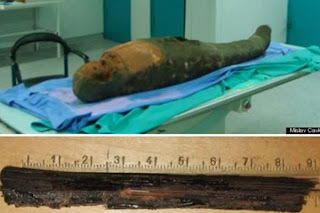 This is a picture of a 700-year-old mummy. 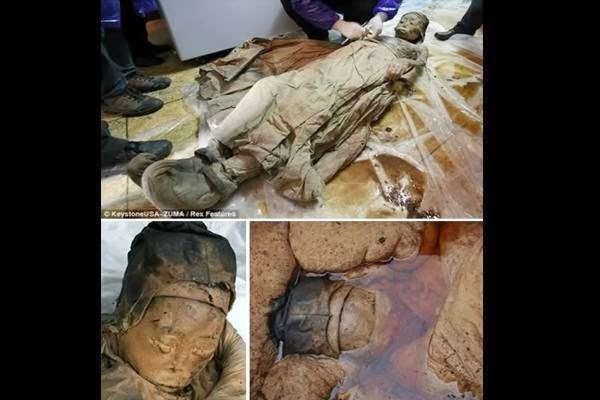 It was discovered in excellent condition by chance by some road workers in eastern China. 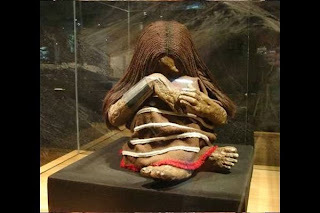 The maiden, the boy, and the girl of lightning were three Inca children entombed on a bleak and frigid mountaintop 500 years ago as a religious sacrifice. Rosalia Lombardo (1918 – 1920) was an Italian child who died of influenza. 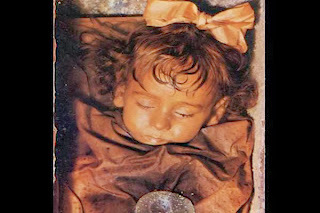 Rosalia’s father, General Lombardo, was sorely grieved about her death, so he approached Alfredo Salafia, a noted embalmer, to preserve her. 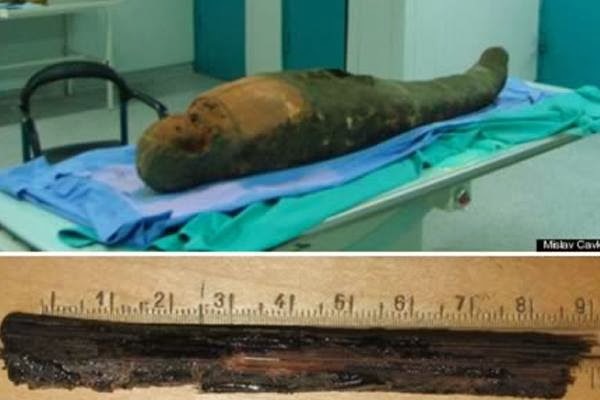 In 2012, a brain-removal tool used by ancient Egyptian embalmers was discovered lodged in the skull of a female mummy that dates back around 2,400 years. A German boy discovered what appeared to be a bandaged Egyptian mummy inside an old wooden chest in his grandmother’s attic. 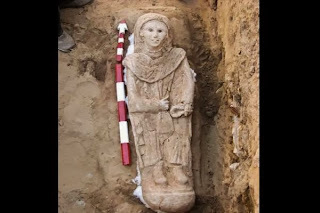 “Dressed” in Roman robes, a 2,000-year-old coffin stares back from a rare Egyptian grave in the Bahariya Oasis, about 225 miles (362 kilometers) southwest of Cairo. 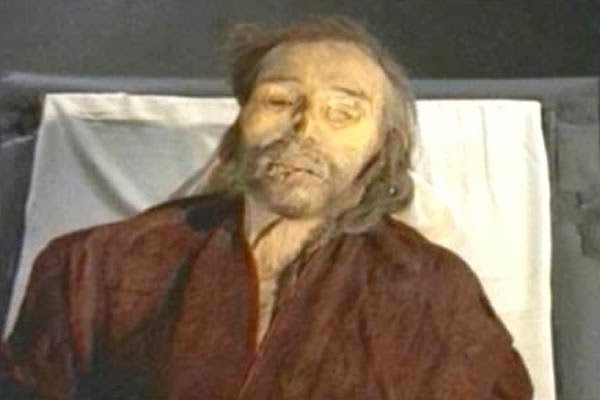 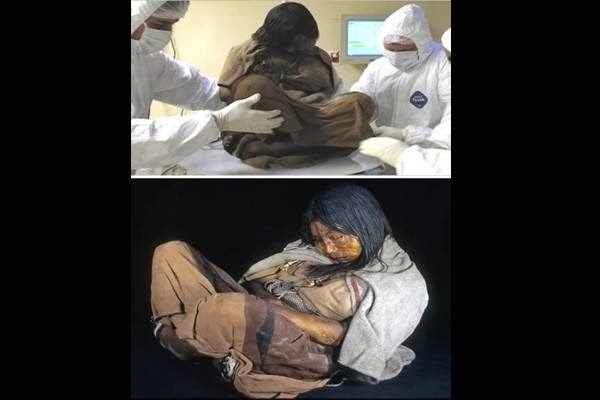 An amazing discovery of 2,000-year-old mummies in the Tarim basin of Western China occurred in the early 90s. 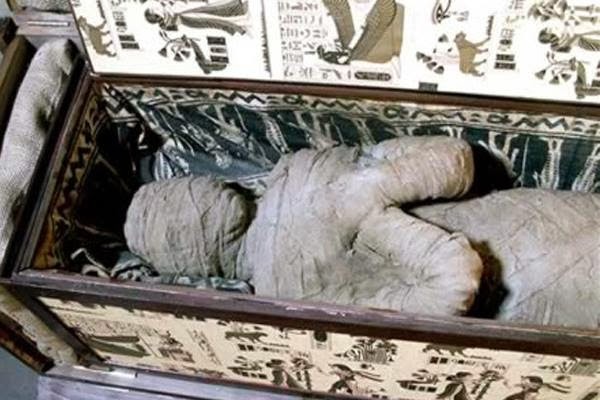 Strangely, the mummies were blond-haired and long-nosed.